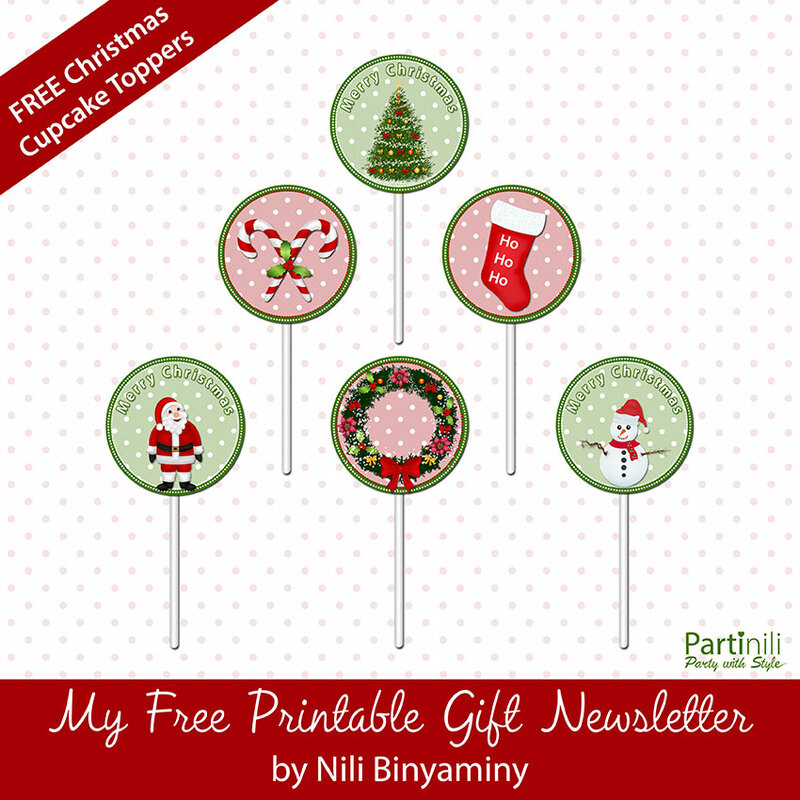 Christmas is just around the corner!! 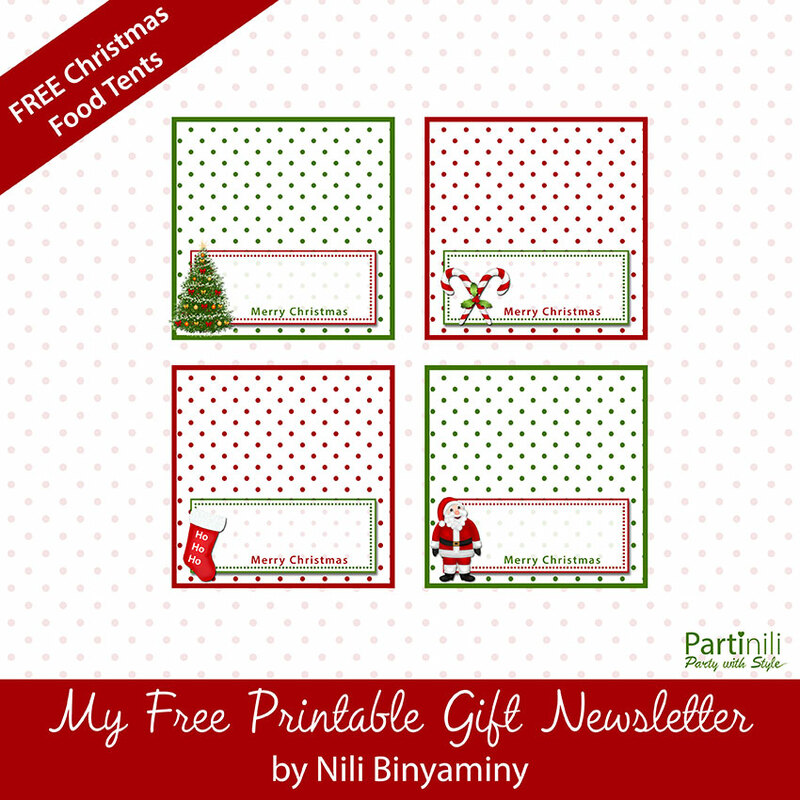 I designed these Christmas party printables for you - All for FREE :) I designed these party decorations as part of my free printable gifts newsletter. 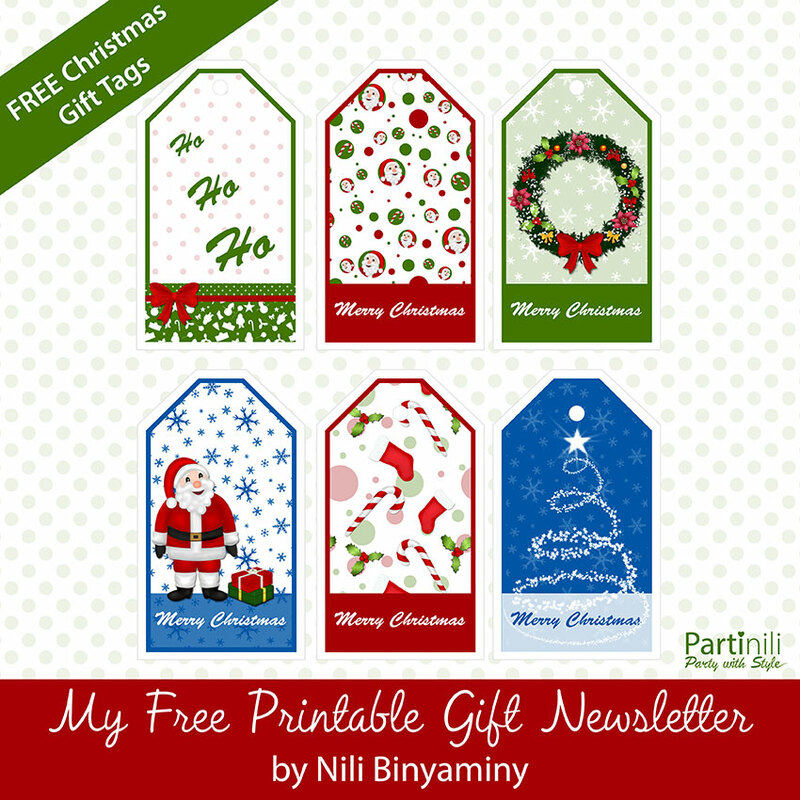 You can print those printables at home and have a nice set of Christmas decorations. 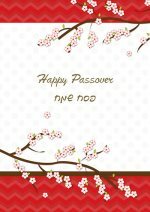 The items are easy to print and you will have all the instructions you need inside the pdf file you'll download. Of course if you have any questions you can always send me an email and I will help you anyway I can :) This pdf file is a little bit large so please be patient when downloading. Hope you will have a Merry Christmas!! 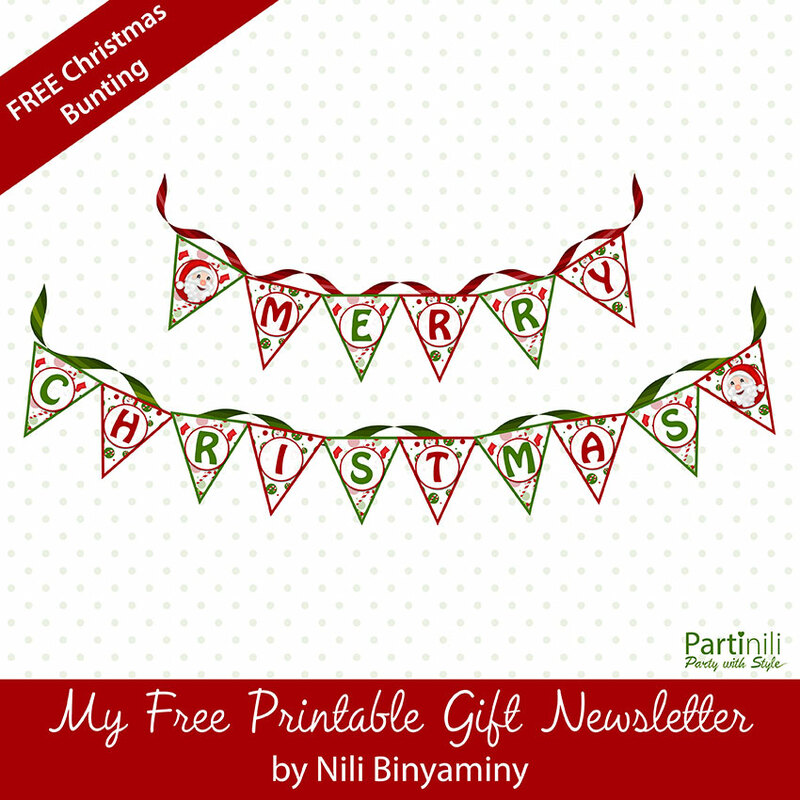 In an hour or two after subscribing, you'll receive an e-mail welcoming you to My Free Printable Gifts Newsletter. It will also ask you to confirm your subscription. - Please Confirm it. 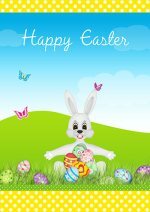 After confirmation, a welcoming e-mail will be sent to you and in it you will find a link to My Free Printable Gifts Download Page.